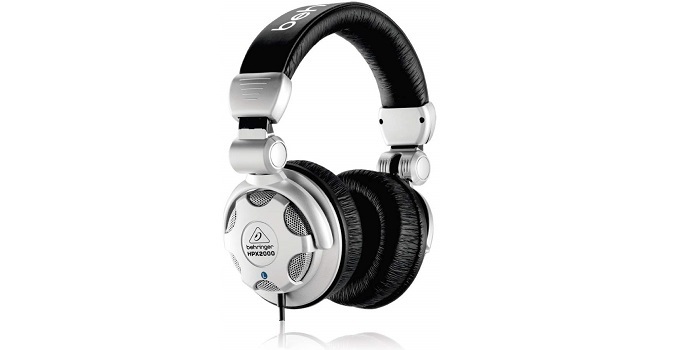 DJ headphones are built to provide superior sound quality & comfort than its regular counterparts. 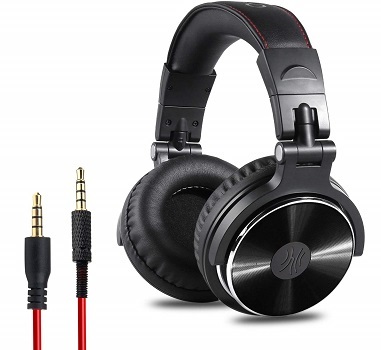 So if you like to enjoy the benefits mentioned above, and looking for the best DJ headphone, the list below will simplify your search. Behringer HPX2000 delivers high-definition bass and super-transparent highs across an ultra-wide dynamic range. 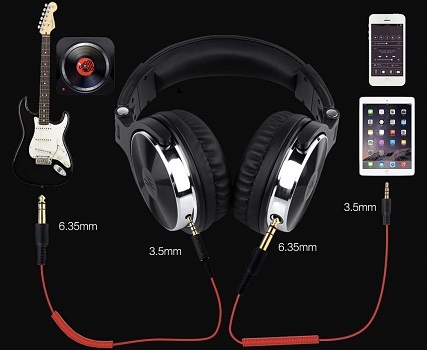 It also comes with a ¼ " TRS adapter for the 1⁄8" TRS connector, making it compatible with everything from your smartphone – to your mixing console. • Comfortable and adjust to fit nicely. 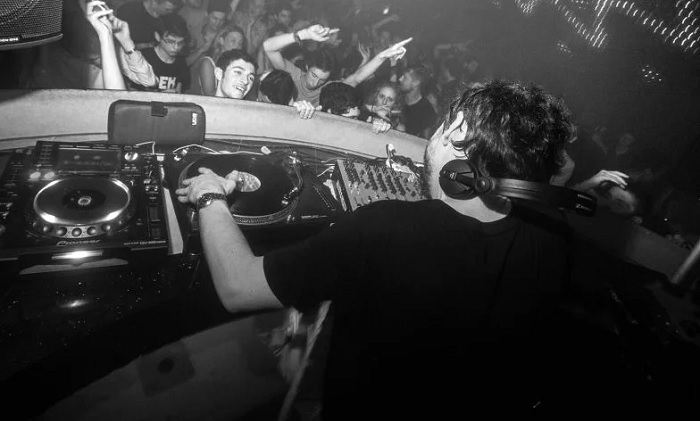 • Lack of punch in low frequencies. • There's a weird gain reduction at around 7k. OneOdio provides stereo Hi-Fi level sound; powerful bass, clear vocal, and crisp high tones form perfect balanced sound. • Clear and crisp sound. • Has a strong noise isolation. • Detachable cable for greater ease and convenience. • Quality of low bass isn`t good. 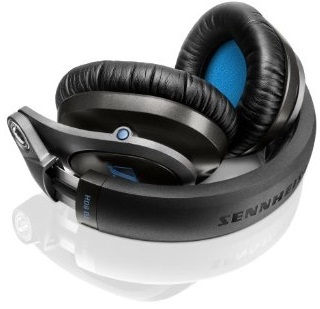 • High quality padded ear cushions are specifically designed for monitor headphones maximum comfort and noise isolation. • The headband is adjustable and stretchable for you to find the desired angle you like to fit in. 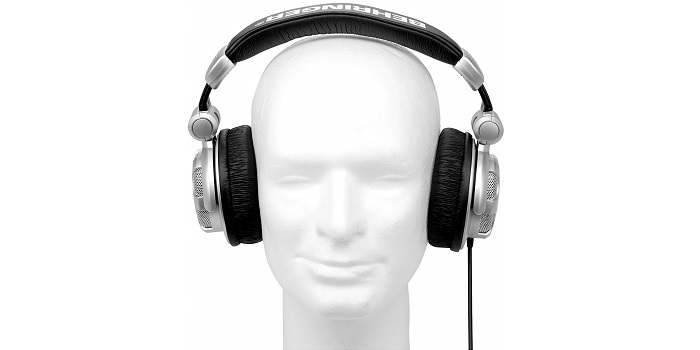 • 90° swiveling earcups for single-ear monitoring anytime; self-adjustable and flexible headband delivers a fatigue-free listening experience that can last for hours, perfect for mastering and mixing. 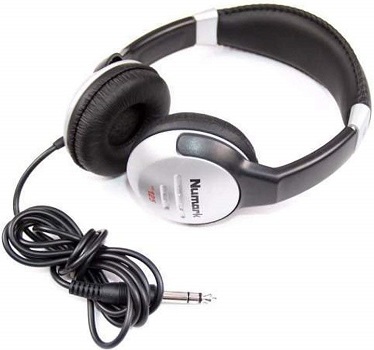 • Works with: iPad, iPod, iPhone, Android and many other audio devices. 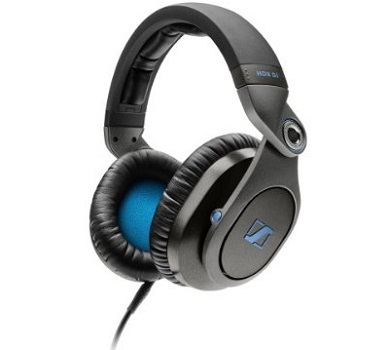 High-quality sound, supreme durability, and maximum comfort. 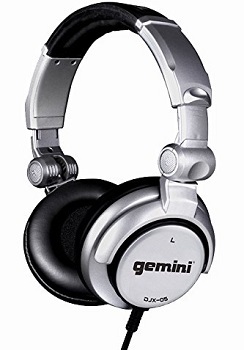 Gemini DJX Series DJX-05 comes with 50mm high-output drivers that feed an articulate, full-range audio experience to your ears. 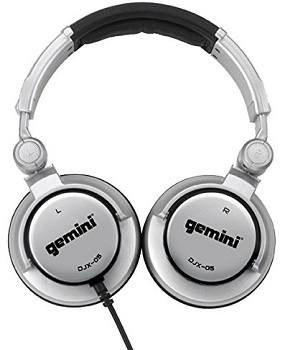 Low distortion and a frequency response of 20Hz-20kHz give the DJX family of DJ headphones the superiorly balanced bass, mids and highs for unwavering, consistent performance. 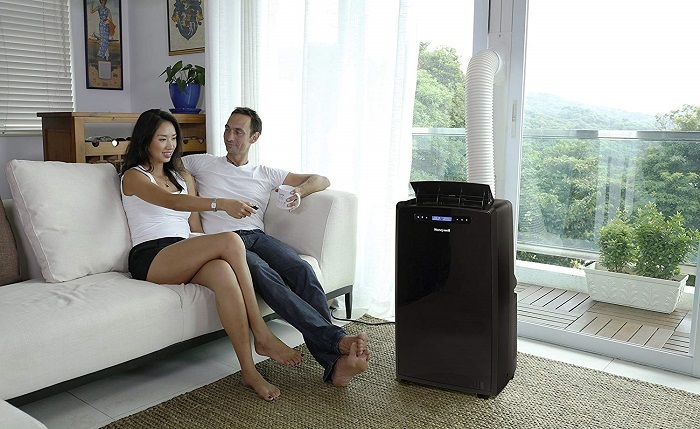 • The cups provide great sound insulation. • A bit tight on the head. 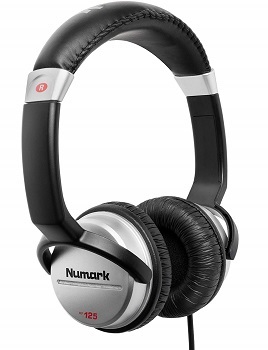 Numark HF125 is engineered for the modern DJ with flexible 7-position independently adjustable dual ear cups, large 40mm Mylar speaker drivers, 6’ tangle-resistant cord with a moulded 1/8” TRS connector, plus a padded headband and ear cups for superior comfort during late night mixing sessions. Sennheiser HD 8 designed for demanding users, punishing pro environments and developed in conjunction with some of the world's top DJs. Acoustically inspired by the legendary HD 25; they deliver dynamic sound, focusing on the rhythm and beat matching which professionals need. • Rugged metal swivel hinges for one-ear monitoring & storage.